Diamond merchant Nirav Modi recently fled to Switzerland. He is accused of duping the banks for INR 11, 300 crore which is one-third of the total earning of the bank. PNB is the second largest public sector bank in India. Nirav along with wife, business partner Choksi and brother are guilty for the same. It is one such fraud case that attracted attention from the International Media. It involved a pilferage of around 70,000 crore INR. 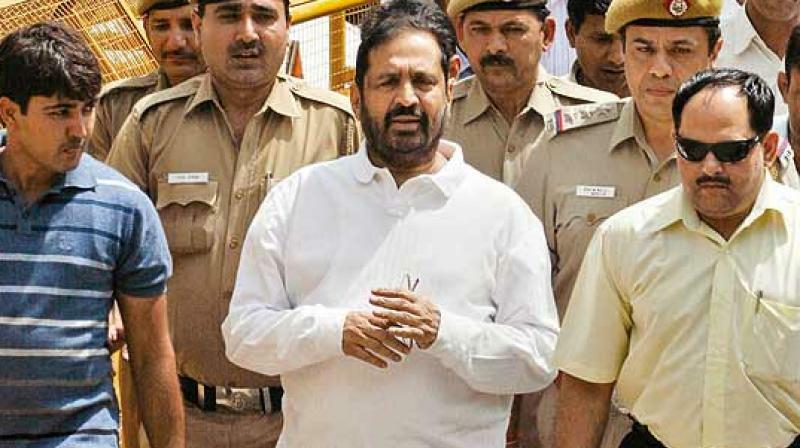 Reports revealed that Suresh Kalmadi, the Chairman of the organizing committee of the Games, offered a contract of 141 crores to Swiss Timings which had 95 crores extra! All the culprits were charged with criminal conspiracy, cheating, and forgery.